"Solo Artist and Themis lead singer: Ruffian Angel, somewhere in the deep blue sky on laughter-silvered wings near Toronto, Canada"
About poets and songwriters: "Write without pay until somebody offers to pay you. If nobody offers within three years, sawing wood is what you were intended for. "~ Mark Twain (1835-1910) U.S. humorist, writer, and lecturer. As a child I got into a discussion with a grade three teacher about religion. She talked about "Micheal" the Archangel slaying a bad angel. I rebuked this by saying my mom had told me that "Micheal" meant 'God-like' and that such an angel would never break the 5th commandment, "Thou shall not kill". She told me to sit down. I insisted. SHe brushed me off after much dialogue by saying "maybe he was a ruffian angel. By next recess that is what the kids were all calling me. Micheal the Archangel, one of only two angels named in the connonical bible, was the ruffian angel who slew the dragon or evil angel now known as Satan. But was Satan the good guy all along and archangel Micheal a ruffian? In the painting 'Micheal' by 'Raphael' the "bad angel", Satan doesn't look much different from any other angel. (Raphael's art is shown below) Perhaps deeds--as depicted in art as the perception of ages--do speak to us as well as any other thing we perceive. All art is beautiful to someone. I compose music; write poems and lyrics for songs; I write books, stories and articles; I paint, draw and sketch; I take photographs all over the world for models, magazines and newspapers. I love art. I am an artist. I respect life, cherish the free will of sentient beings, and accept the sacredness of all creation. My bible is the wind and the rain. Ruffian Angel like most other Canadian artists, has a large repertoire of activities in his musical background. Hopping from town to town in his small private airplane he has brought his music to the smallest and to the largest of Canadian audiences. Beginning a stage life in music while he was in High School and University Angel worked his way through school doing stage performances and radio board shifts in central and western Canada including his work as a radio announcer for CKEK, CFEK, CHIN, CHAT, CHAT TV and more. He has appeared on all major TV and Radio networks. He was "Uncle Mike" in a Saturday morning children's show in southern Alberta and is the author of a popular Christmas radio special ("Christopher's Prayer") aired every year on CBC Northern. Organizing rock concerts and emceeing events he still found time to perform his own music. In addition to composing music, writing poems and lyrics for songs Angel has written books, stories and articles for international magazines; worked as a graphic artist, painting, drawing and sketching. He worked as a photographer all over the world for models, magazines and newspapers. He is a truly rounded artist. In the young days of the Web, Ruffian, in 1998 founded WebRadio Canada International (WebRadio.ca) which still today cyber-casts Canadian music to Canadian Forces troops stationed in remote Canada and around the worled in over 40 different peacekeeping missions sponsored by the United Nations or NATO. 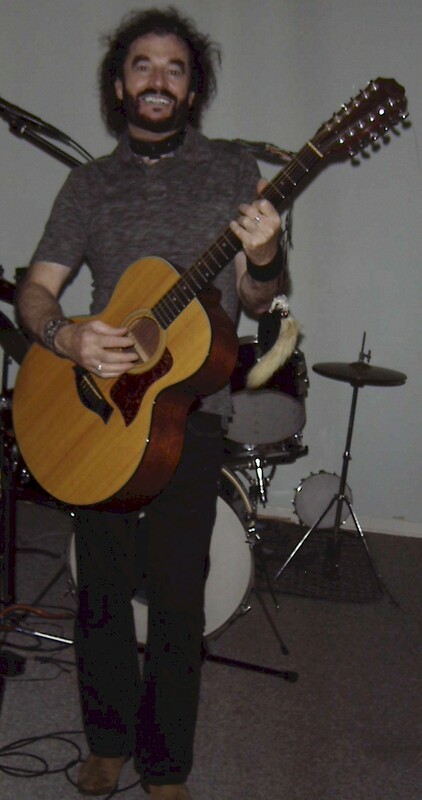 Angel started his musical stage career as a drummer with a band called Marmalade and gradually widening his horizons to encompass guitar, vocals, composing, song writing, and more. Ruffian Angel's early music gigs were High School dances and church basement "youth events" featuring his own original songs like "Give My Love to Mary" which he wrote along with "Moving From Town", and other music written by other band members. 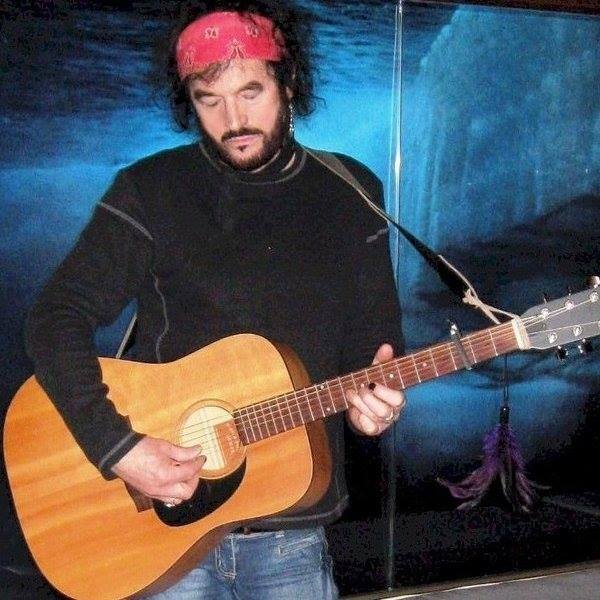 In the 1990s he travelled central Ontario with a 12-String Robert Taylor guitar and a 6-string Godin with a solo acoustic act that featured covers of James Taylor, Lyndsay Buckingham, Justin Hayward and included some of his own work including "All I ever Wanted", "Bleeding in Love", "Wonder Why" and others less notable. In the 2000s Ruffian angel played with a number of alternative rock bands including some punk start-ups but settled down with Themis and wrote "Angel of Love", "Demon Bites", "Sleeping Angels", "Love of Life", "Shadow", "Your Angel", and "Shattered". In 2008 Ruffian Angel, a devoted vegan, launched into a new style of music he describes as Wicca rock. 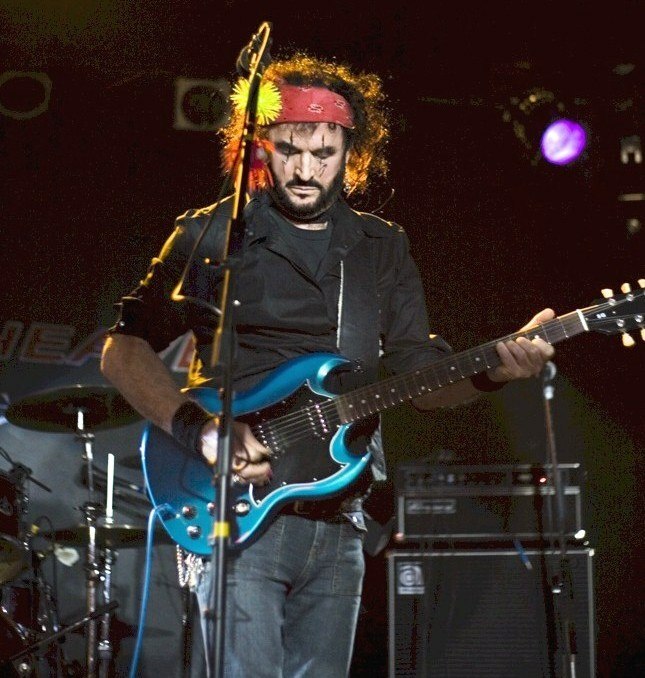 Ruffian is Themis (band)'s front-man, combining powerful vocals with occasional unrelenting guitar leads and a generally percussive style of rhythmic guitar. Ruffian Angel has a characteristic guitar playing style that resembles early rock and roll styles with percussive, full rhythm guitar chords. It makes sense. He started as a drummer and still plays drums. He has still a little of the down stroke playing style from punk, to add angular melodic lines instead of heavy chords. Minor keys and minor mode melodies are prevalent for example in his new song "When Angels Kiss" in the 2014 'Locked in Love Album' the minor keys push the music into the "emo" genre, but major keys are also used particularly in the brightest of songs such as Themis's "Love of Life" and "Shattered" which has a bright rock style. Ruffian Angel's rock vocals, chorus, and some spuriously added wind instrumentals are reminiscent of a the re-creation of the sounds of nature. a breeze moving through the trees (i.e. : vocals "The wind in the trees of the forest of life sing a song like this..." Themis - Love of Life). The cry of birds and roars of animals are some of the "instruments" that help comprise his music. His guitar tone is sharp and clear with compressed sustain, and in some songs processed with light electronic effects or sharply overdriven without much fuzz. A bright overdriven guitar sound with compression is delivered clean or processed with some flanging and analog delay. Creatively tuned ride cymbal patterns maintain the melodic rhythm of the Wicca song while repetitive closed and open high hat and Snare drum snaps push the beat. As themis lead singer and guitarist Ruffian Angel set out in 2007 to morph the band into an all-ages effort, focussed on producing Themis original material extolling the beauty of nature and ecology in a Wiccan-like framework of ecological beliefs. Do as you will but harm thee nothing. 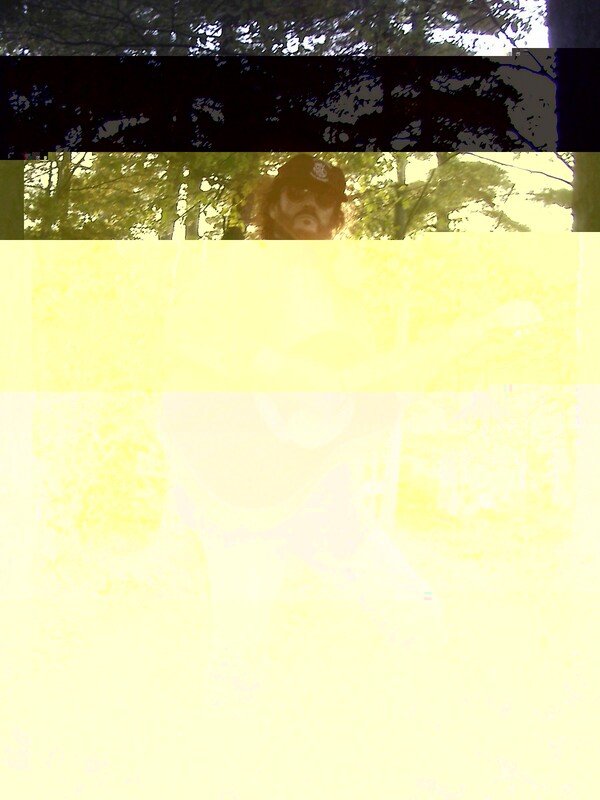 The Themis brand continues as Ruffian Angel edges into new genres including emo and alt-rock.